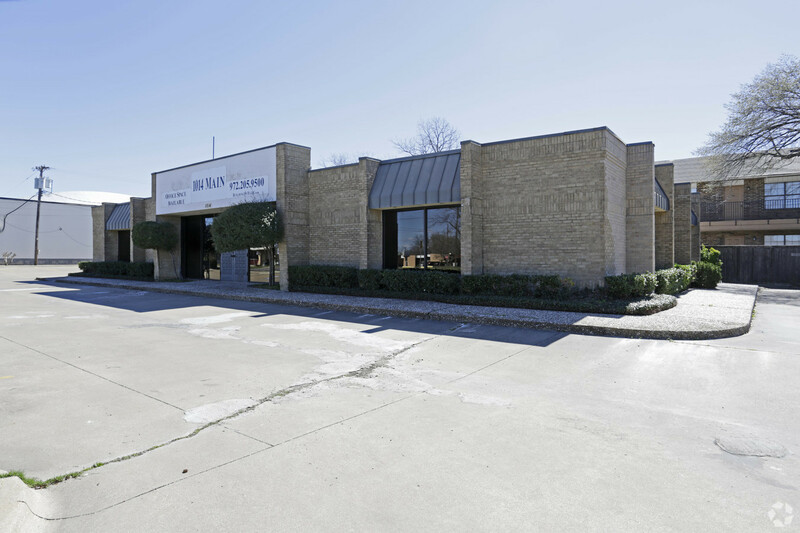 Stand alone office building on high traffic location near downtown Garland. This building is perfect for attorneys, title companies, real estate firms or medical users. Currently furnished, so can be occupied immediately. Furnishings can be removed. On Main Street in Garland, just west of the Square.